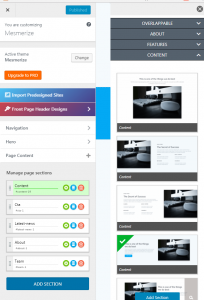 Learn how to easily customize your Mesmerize powered website by visually editing each element. 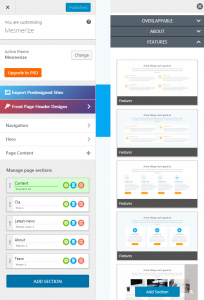 You'll just need to install and activate the CSSHero WordPress plugin. 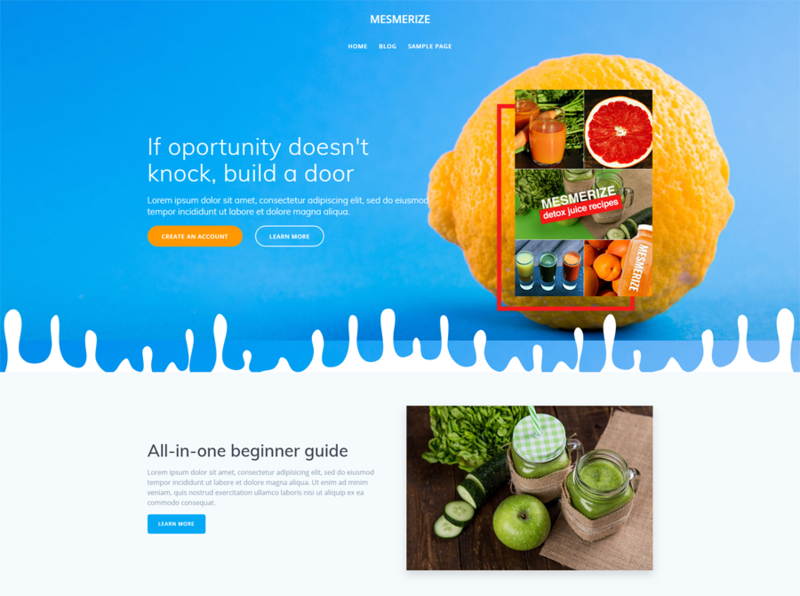 The Mesmerize WordPress theme has 30.000 active installs and 111 5 stars reviews! 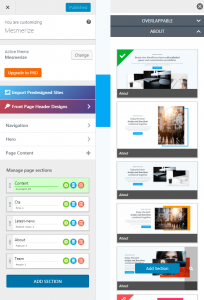 Mesmerize is loved for it’s flexibility, it has many ready templates you can install for free, drag n drop interface in the WordPress customizer and many advanced options to make it your own. The installation and setup is easy, there is a knowledge base you can easily search for howtos and the support is friendly and responsive.